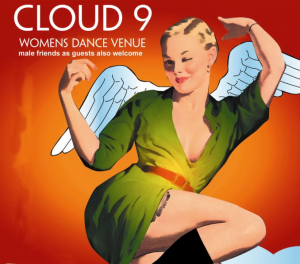 Cloud 9, a club night for women and their friends is making a welcome return to the Cork Scene on Saturday, April 14th. Doors open at 9:30pm, with the entry costing €1, however all proceeds go to Bounce Back. ‘Bounce Back’ is a new non profit organisation started following the death of Erbie Underwood. ‘Bounce Back’ aims to provide Cork’s Youths aged 12-20 a facility for sport, dance and music, whilst providing emotional and psychological support to young people and their families.